Along with influences, such as the Ford Model T, Volkswagen Beetle, Citroën 2CV and Fiat 500, the Mini is one of a handful of cars which can be truly called iconic. Show someone the bare silhouette of any of these models, and it’ll be highly likely they’ll tell you what car it is, thanks to each one’s groundbreaking design and accessibility to the masses. It’s fair to say Quaife are huge fans of Alec Issigonis’ creation. During the 1950’s, Issigonis was already well known for designing the Morris Minor; however, it was the 1956 Suez Crisis that led BMC to instruct him to design a new, small and economical family car. Initially codenamed ADO15, the 1959 Morris Mini Minor and Austin Seven were revelations. The models utilised a space-saving transverse engine and front-wheel drive layout, allowing 80% of the area of the floorpan to be used for passengers and luggage. Despite their diminutive size, they were extremely spacious. 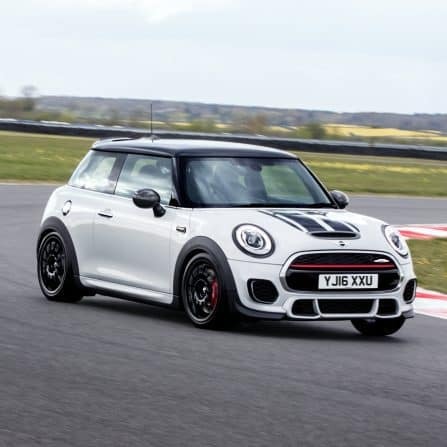 It wasn’t long before more sporting derivatives arrived, and it was race car designer and driver John Cooper who was the driving force behind such developments. 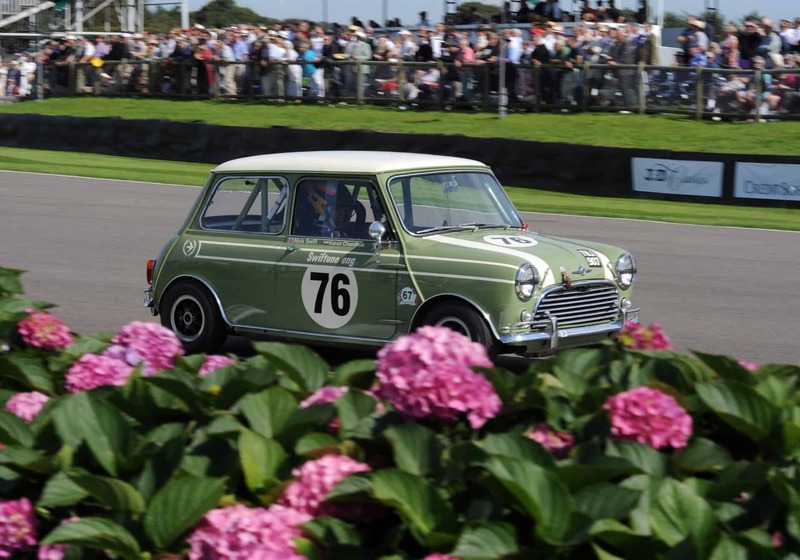 The Mini Cooper and Cooper S capitalised on an outstanding motorsport success story. The Mini famously won the gruelling Monte Carlo Rally in 1964, 1965 and 1967. It also came 1st in 1966; however, the car was disqualified as the headlights were supposedly against the rules, resulting in victory being handed to a Citroën DS. It was ironic that BMC gained more publicity thanks to this controversial decision than if they were given the win. 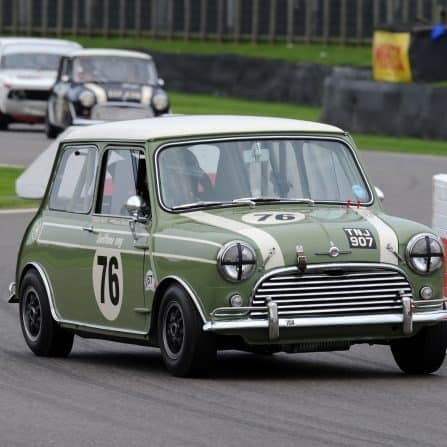 Minis also had multiple wins in the British Saloon Car Championships during the 60’s and 70’s, the British and European Rally Championships, plus many more besides. 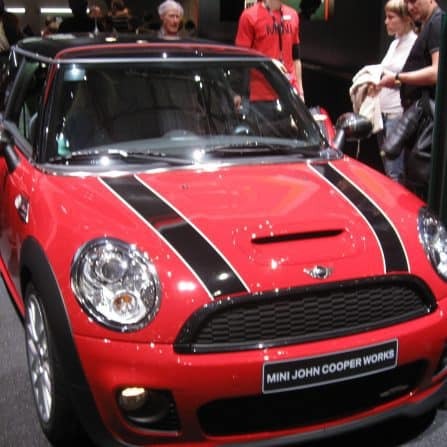 Pop singer Lulu drove the final Mini off the Longbridge production line in 2000. 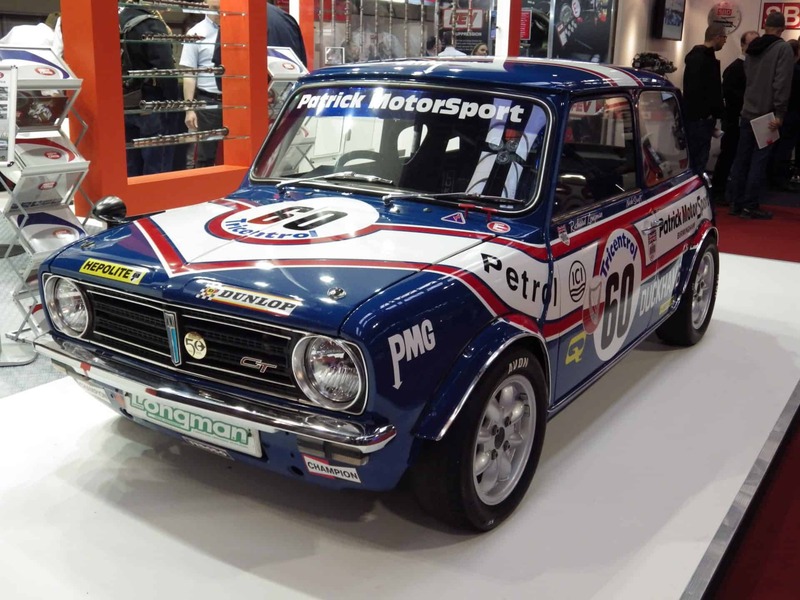 To this day, the classic Mini is still popular within many disciplines of motorsport, with performance derivatives becoming ever more collectable. Concourse condition examples are regularly seen at prestigious motoring events such as the Goodwood Revival and classic motor shows all over the world. 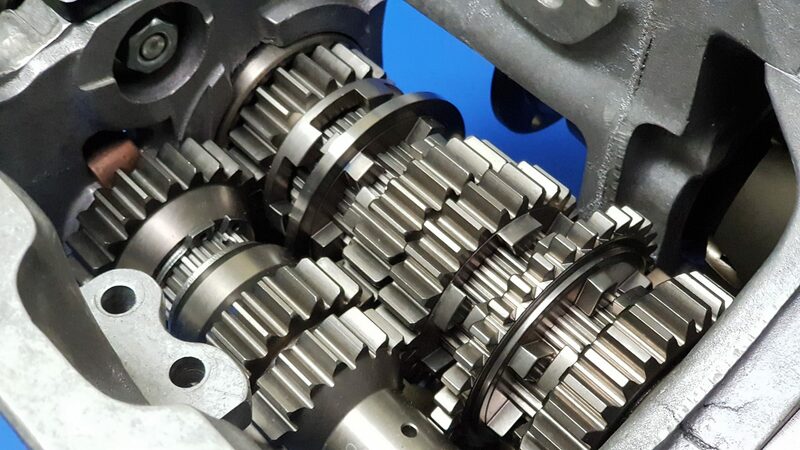 This huge following has led Quaife to design and develop QBE18A & QBE19A, two products that are expected to be popular amongst the historic and classic motorsport scene. 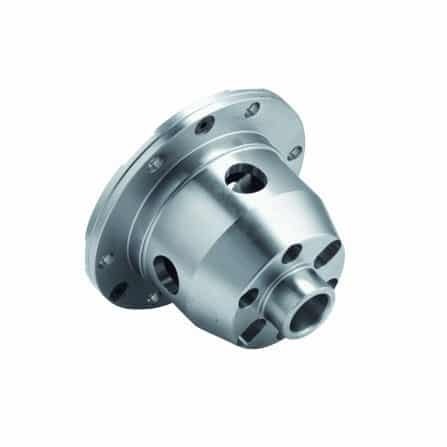 QBE18A is a 5-Speed Sequential Rod Change Gearbox, whilst QBE19A is a 5-Speed H-Pattern Rod Change transmission. Both are compatible with the Mini’s A-Series engine. They’ve been developed alongside Swiftune, the custodians of the Minis pictured. 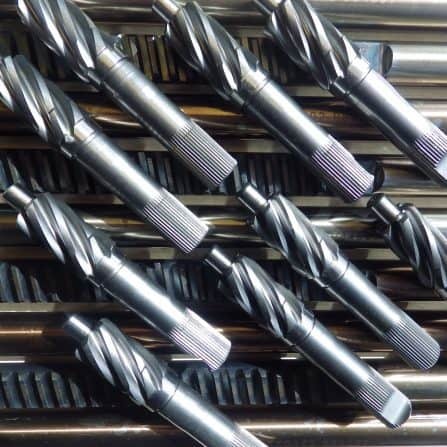 Swiftune was established in 1965, the same year as Quaife Engineering. 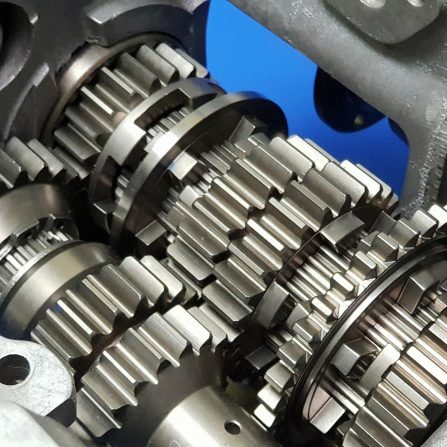 Over its long history, Swiftune has firmly established itself as the leading A-Series race engine builder, their engines powering Minis to championship and race wins on both a national and international stage. 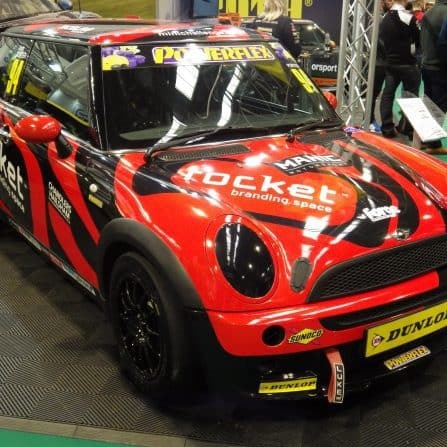 Swiftune exclusively sell all of Quaife’s classic Mini products. 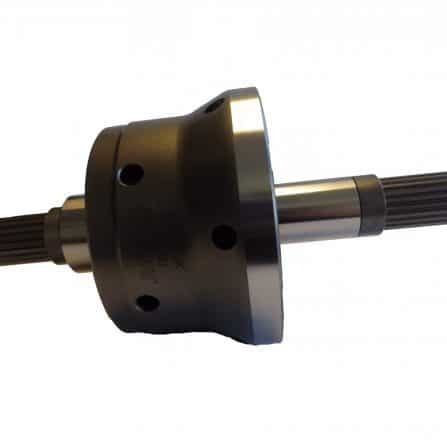 QBE18A is a 5-speed heavy duty sequential rod change gearbox for the A-Series Mini. 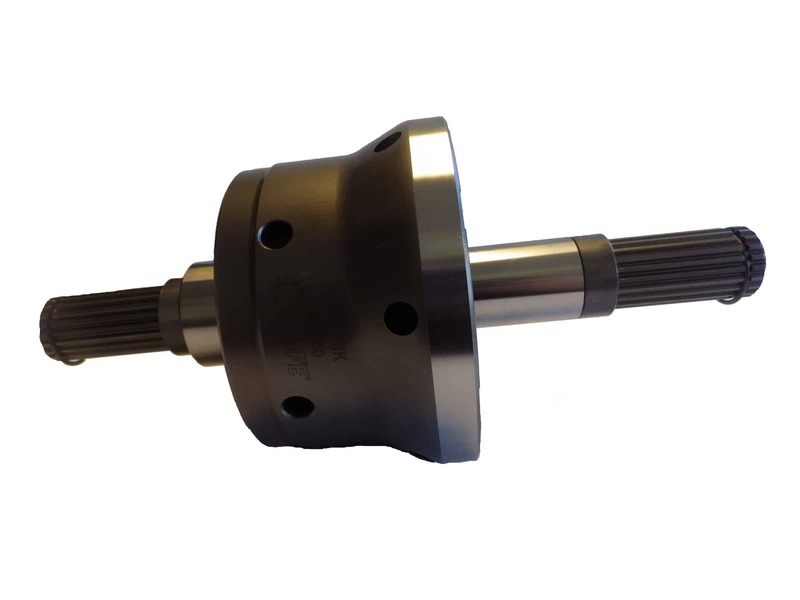 QBE19A is a 5-speed heavy duty H-pattern rod change gearbox for the A-Series Mini. 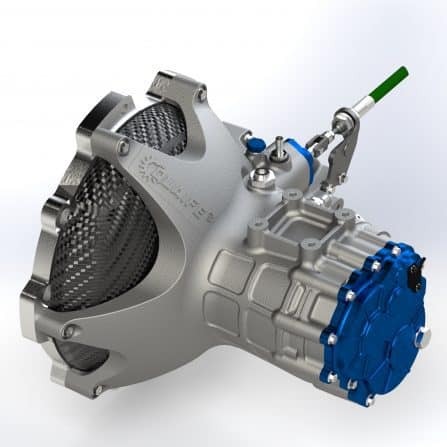 Also available is a 4-speed heavy duty H-pattern gearbox with 65mm wide shaft centres & a 4-speed Clubman H-pattern gearbox with original 60mm shaft centres. Includes an oil temperature sensor. 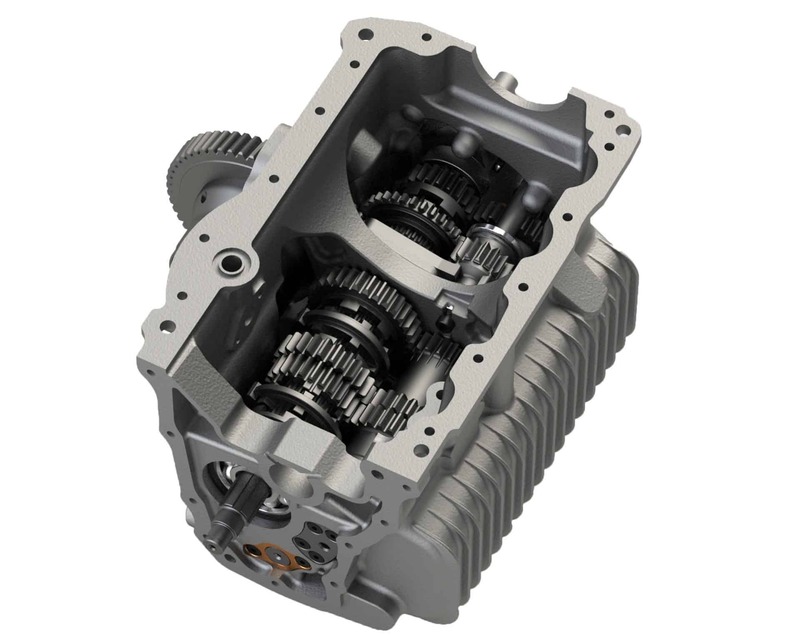 Gearboxes all retain the standard differential, drop gears and final drive ratio, with upgraded Quaife parts also available. Digital gear position indicator available as an optional extra.